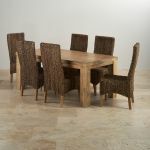 Crafted using traditional, time-established methods from the finest cuts of solid hardwood, this exquisite dining set is a marvelous sight to behold. 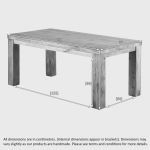 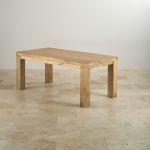 Supremely simple in design with clean-cut lines throughout, the 6ft table has been finished with clear wax polish to enhance the highly varied grain of the mango wood. 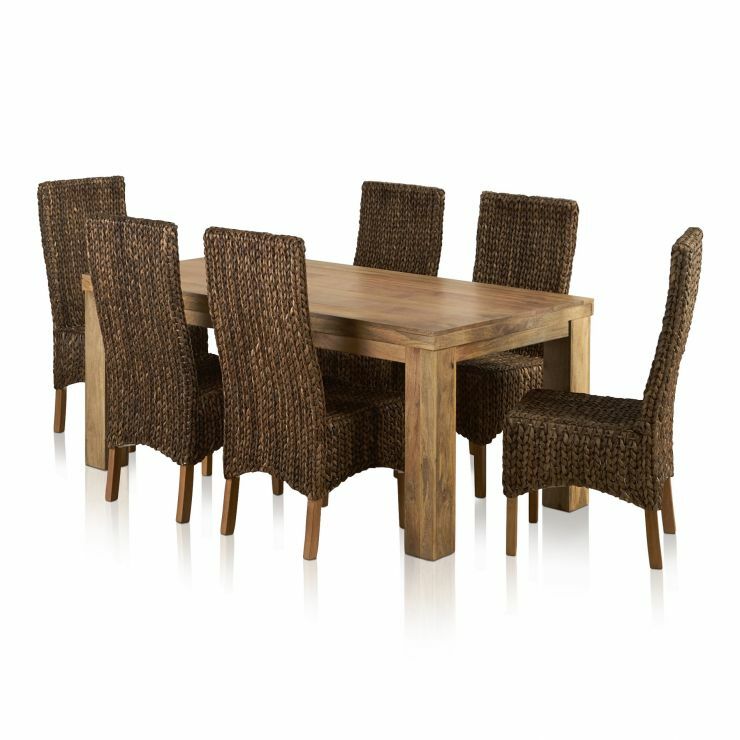 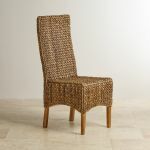 The six contemporary high back chairs are made from high-quality woven grass with solid mango legs. 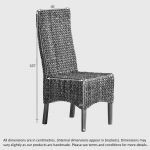 Seat height to floor 44cm; back height to floor 105cm; seat depth 42cm; width of seat 42cm.